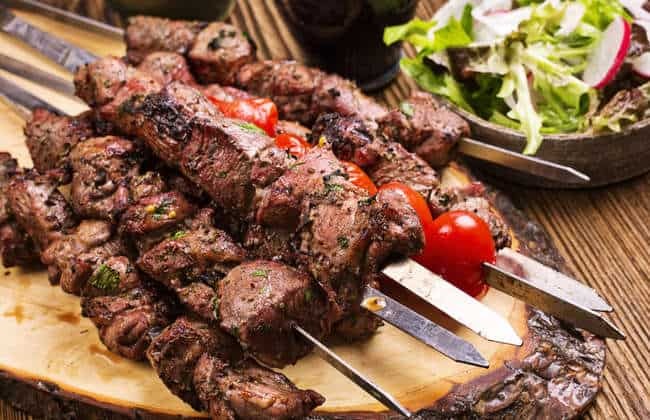 A delicious, succulent lamb souvlaki skewers recipe! 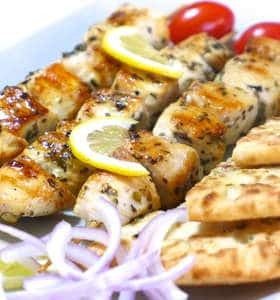 This is a delicious and super easy to follow Greek lamb souvlaki recipe with fluffy pita breads and creamy tzatziki sauce to make your own homemade juicy lamb souvlaki skewers from scratch. 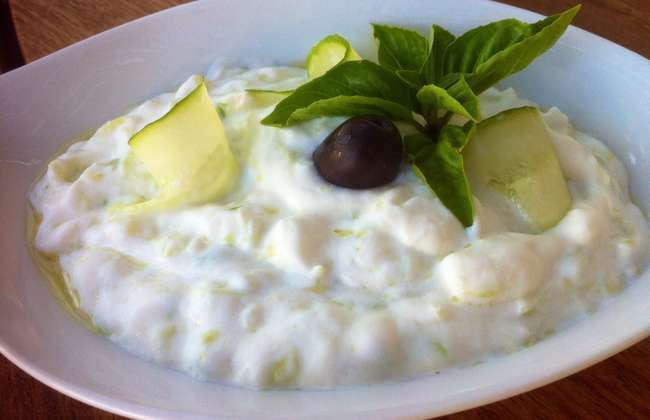 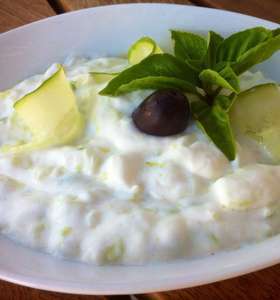 Traditional Greek tzatziki sauce recipe. 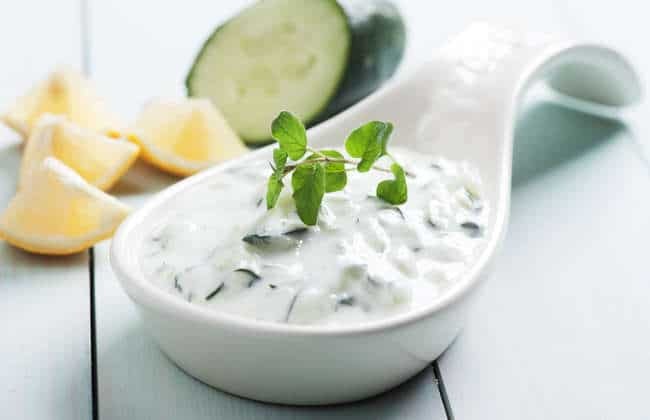 Find out how to prepare this cool and creamy sauce the traditional Greek way as served in the very best taverns! 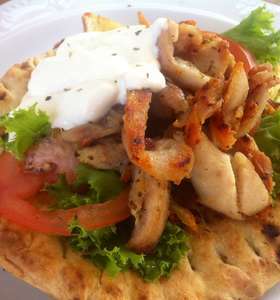 Our ultimate collection of Souvlakia – the most popular Greek dish ever! 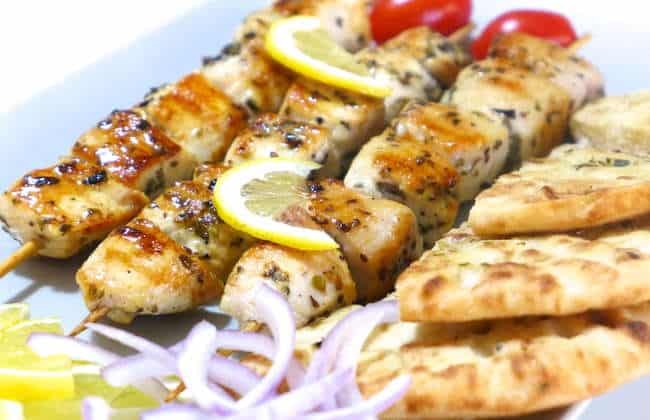 Discover how to make the perfect souvlaki with our collection of amazing Gyros, Souvlaki, Pita and Tzatziki recipes!